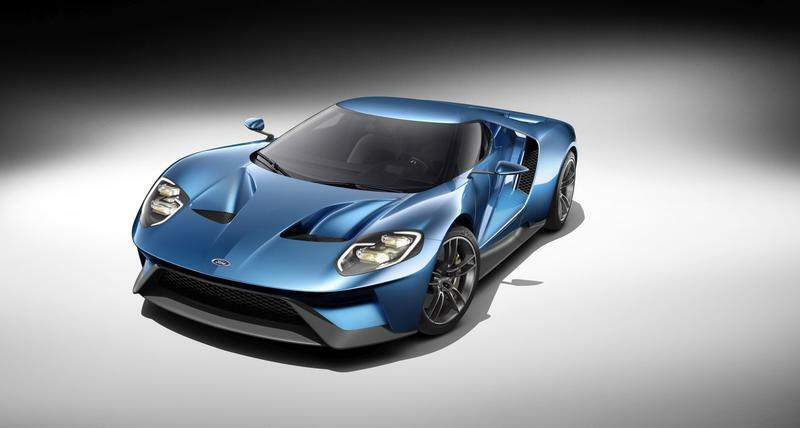 Forza Motorsport 5 featured the McLaren P1, Forza Horizon 2 had the Lamborghini Huracán, and Forza Motorsport 6 will have the new 2016 Ford GT. 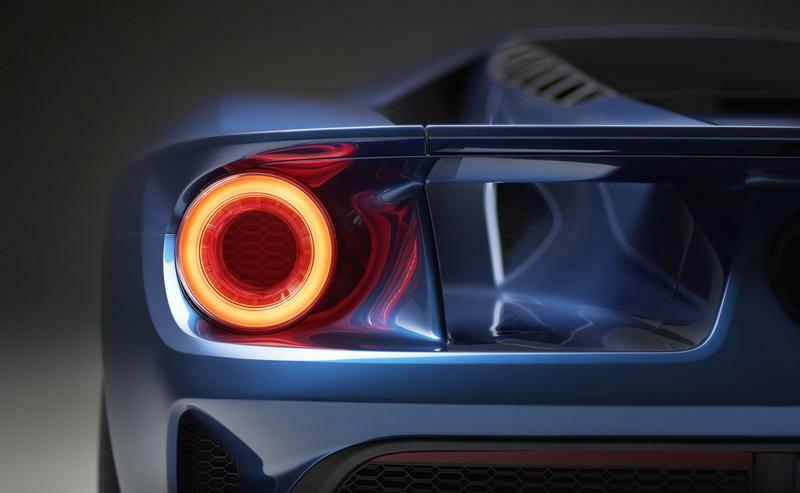 Yesterday, at the North American International Auto Show, Microsoft and Turn 10 Studios announced Forza Motorsport 6 for Xbox One alongside the unveiling of the newest edition of the Ford GT, Ford’s answer to cars like the Huracán and the P1. In addition to the many other cars that will populate the game, Ford’s performance line of vehicles are the first cars confirmed to be present in the next iteration of the Forza Motorsport series – this includes the Ford GT, the Shelby GT350 Mustang and the F-150 Raptor, which Ford also showed off. 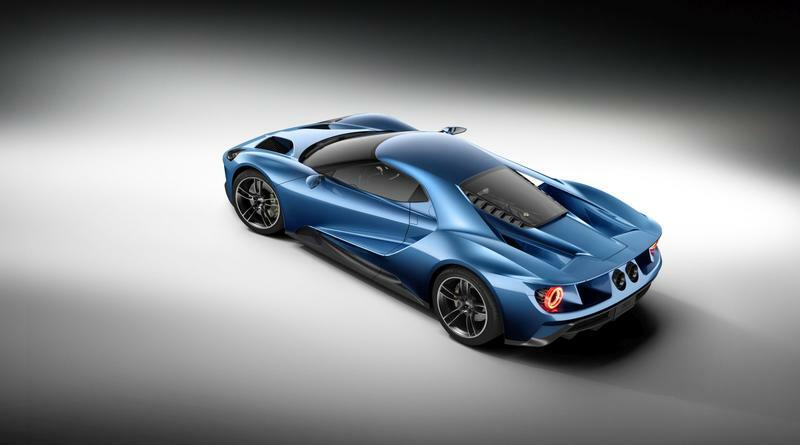 “Just as Ford has pushed the boundaries of car technology in GT, Forza Motorsport 6 will embrace that spirit of innovation as our most technically advanced racing simulation to date, offering a fun and realistic automotive experience for both car lovers and gamers,” said Dan Greenawalt, Turn 10’s creative director in a post on the Forza Motorsport website. The team, he says, will be ready to show off gameplay at this year’s E3. This is hardly a surprise – 2013 put Forza Motorsport 5 in our hands, while 2014 was Playground Games’ Forza Horizon 2. Forza Motorsport 6 was an inevitability. Details are little to none right now, but we can make some reasonable guesses based on Forza 5‘s strengths and weaknesses. The game had a strong core – I still play it with some regularity – but was lacking in detail, as launch games often do. We can expect most or all of the cars from Forza 5 will make it into the game, but I’d be surprised if we didn’t see the car list expand by at least half. Turn 10 has a lot of work to do on the community side as fan favorite elements like storefronts, the auction house and the ability to give other players money and cars were all lacking from the most recent entry despite having a strong presence in Forza Motorsport 4. I’d like to see a lot of tracks left out from previous games make a return as well, as the core tracks from Forza 5 are solid and don’t need much (any) work. I’d like to see day-night options, weather effects and different track surfaces play a bigger role in this iteration, though that’s not been a focus for the Motorsport side, which focuses on static conditions to help make leaderboards as big a part of the game as they have been. 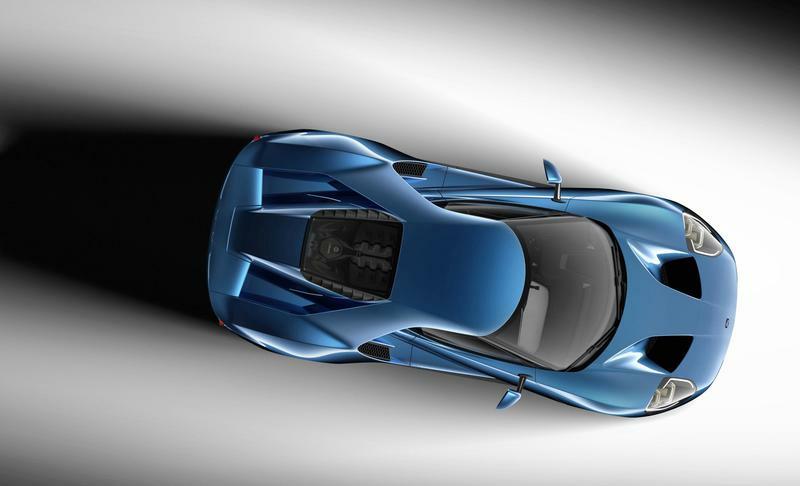 While we wait to find out from E3 what we can expect this fall, here are some close-up renders of the Ford GT to make you swoon.